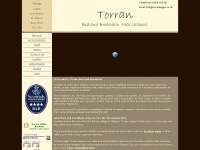 Ravenscar House Bed and Breakfast. 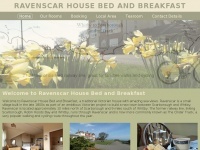 Accommodation in Ravenscar for walkers, cyclist and couples close to the Cinder Track. Café on site and dogs welcome. 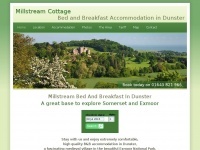 millstreamcottagedunster.co.uk - Accommodation Dunster/Bed And Breakfast Dunster/B And B Somerset/Accommodation Exmoor/Bed And Breakfast Exmoor ..
Accommodation Dunster, Bed And Breakfast Dunster, Accommodation Exmoor, B And B Dunster, B And B Exmoor, Bed And Breakfast Exmoor, Accommodation Exmoor National Park, B & B Exmoor National Park, Bed And Breakfast Exmoor National Park, Visit ..
stayuk.co.uk - Welcome to Stay UK. 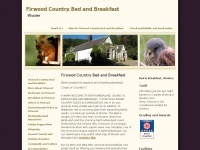 cowansfarmguesthouse.co.uk - Bed and Breakfast Dumfries and Scotland Bed and breakfast  Cowans Farm Guest House, the premier B&B guest hou ..
Cowans Farm Guest House is a family run bed and breakfast offering both bed and breakfast and self-catering accommodation with unspoilt panoramic views. 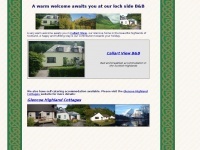 Callart View offers Bed and Breakfast / B & B accommodation in Glencoe, Highlands of Scotland. 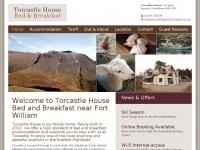 There are spectacular loch and mountain views from the house. 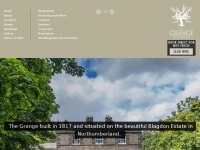 lostguesthouse.co.uk - The Lost Guest House | Bed And Breakfast In Aberdeen | Bed And Breakfast In Peterhead | Bed And Breakfast In S .. 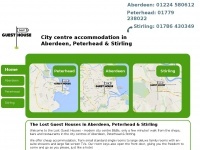 The Lost Guest Houses are city centre guest houses with a difference, in Aberdeen, Peterhead and Stirling. 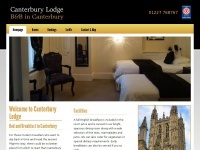 Great accommodation at B&B prices within walking distance of the city center. 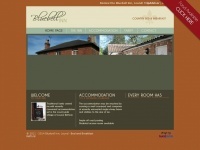 Bed and Breakfast Accommodation only 10 minutes to the NEC Birmingham by rail or car. 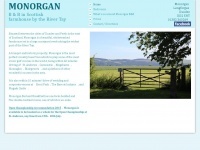 torranloggie.co.uk - Torran Bed and Breakfast Ullapool Accommodation Ullapool Bed and Breakfast Guest House Accommodation Ullapool ..
Torran Bed and Breakfast Ullapool Accommodation Ullapool Bed and Breakfast Guest House Accommodation Ullapool Ross-Shire Accommodation Ullapool Accommodation, Accommodation Ullapool, Ullapool Bed and Breakfast, Ullapool Hotels, Ullapool Self Catering, ..
3 Star Air conditioned Bed and breakfast in London England UK at reasonable rates. Free parking. Parking. 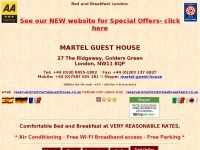 free Wi-Fi wireless Internet access. 5 minutes walk to subway. 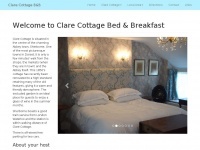 Hotel facilities at bed and breakfast prices. 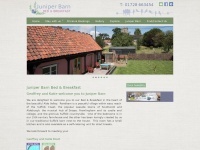 Bed & Breakfast in the heart of the beautiful Alde Valley. Rendham is a peaceful village within easy reach of the Suffolk Coast.